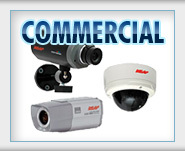 The home security lock that you choose will depend on your particular situation. Factors like the type of door you have, the installation skill level that is required and the cost of the lock itself play an important roll. It is important that you select the right home security lock. This deadbolt lock is mounted on the back surface of the door. It is shaped like a “D” and is available in either a single or double cylinder model. The single cylinder deadbolt lock comes with a key on the outside, a thumb-turn handle on the inside, and is installed on a door that does not have a glass windowpane. The double cylinder deadbolt lock comes with a key on both the outside and inside, and is installed on a door that has a glass windowpane. 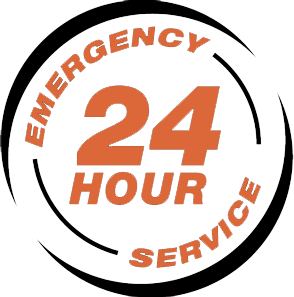 In the event of an emergency, the interior key should always be readily available to insure a quick exit. When installed properly, they can withstand hammering, sawing and are considered jimmy-proof . This type of deadbolt lock is installed by drilling a hole on the face of the door for the cylinder mechanism, and a smaller hole on the edge of the door for the locking pin. It is also available in either a single or double cylinder model. Here as well, both the single and double cylinder deadbolt locks come with a key on the outside. The former comes with a thumb-turn handle on the inside, and the latter with a key. As mentioned above, the interior key should always be readily available to insure a quick exit. The better quality cylinder door lock sets are resistant to drilling, lock picking and do not allow unauthorized key duplication. This type of home security lock is fitted into a mortise (or rectangular cavity) on the outer most edge of the door. 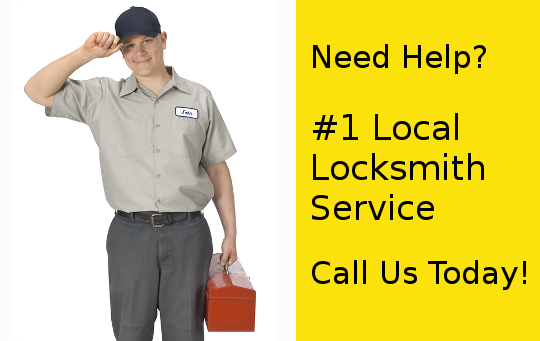 The lock is rectangular in shape and is typically installed on heavy doors. Mortise lock sets are known for their pin locking mechanisms that allow you to release both the lock latch and deadbolt with one turn of the key. They also have a reputation for being extremely well built, durable and secure. 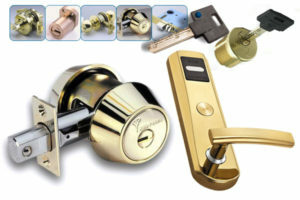 These types of lock sets are typically considered as high-end locks. They can highly compliment the exterior look of any home. Depending on your budget, they can come in smooth polished Brass, Chrome, and Zinc Dichromate finishes. 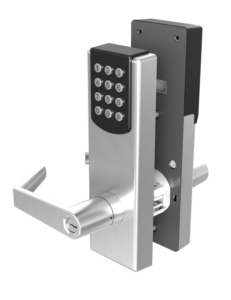 When it comes to home security lock sets, mortise locks can be your best choice and are well worth the investment. This type of lock grants you entry without the use of a key. A mechanical key less lock comes with rows of numbered push buttons. You must enter the right number combination to open the lock. An electronic key less lock can come with a keypad, a digital touch screen, or a handle-held remote control device. Some can be controlled via your cellular phone. A biometric door lock works with finger print sensors. This eliminates the hassle of making duplicate keys for everyone in the family. All that is needed is to enroll the finger print of each person into the system. It also eliminates the possibility of a lost key falling into the wrong hands which is always a home security risk. Biometric home security locks are considered to be a more sophisticated and technologically advanced type of home security. There a lot of home security lock set choices available to you. Take your time and choose what best suits your needs.